We are headed your way for a reunion of Brazilian missionaries in June, so it’s a date! 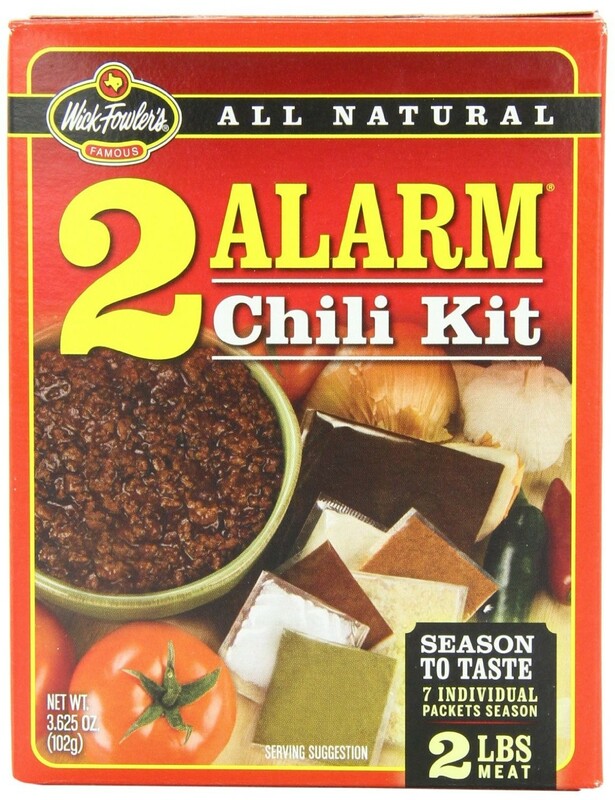 What happened to the 5 – alarm chili. I thought that is where one starts. But as you say, with age the number of alarms diminish. Ice cream is a good follow up, but tums are still a necessity! Some of us only get to read about chili but oh how much fun to dream! « The Winter Olympics is Here! 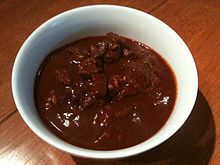 You are currently reading An Evolution of Chili at my other zone.